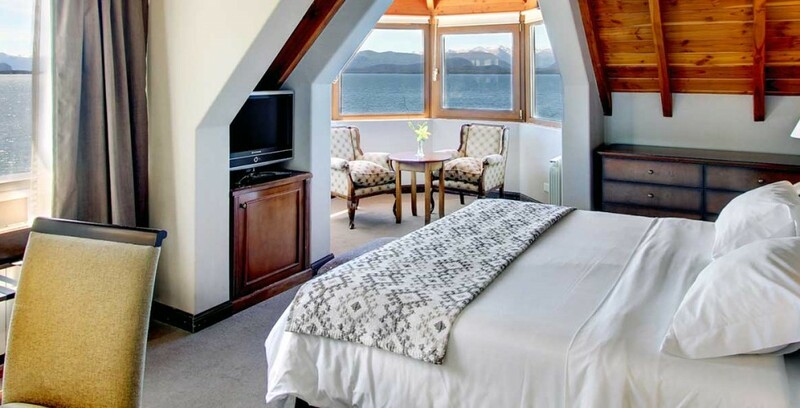 The hotel has 2 Junior Suites fully equipped with design furniture and direct view to the Nahuel Huapi Lake. 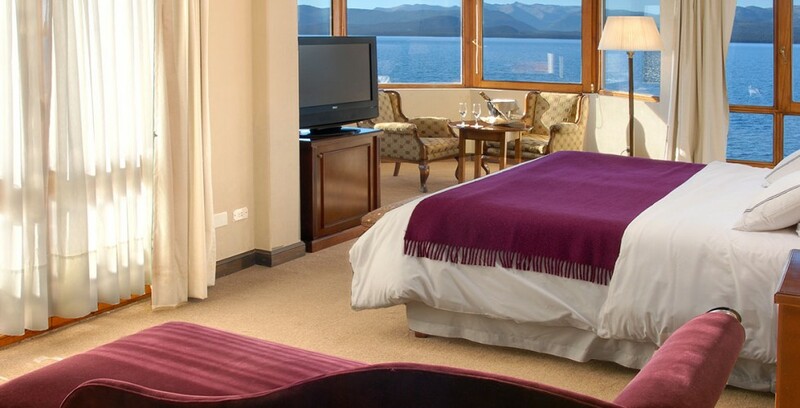 Junior Suite double: Includes on its amenities King Size bed, balcony and bow window. 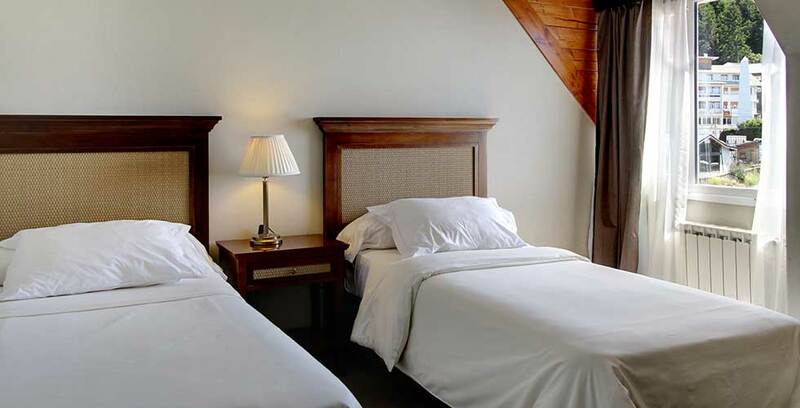 Junior Suite quadruple: Includes two rooms, special for families who want to enjoy a place with excellence level.